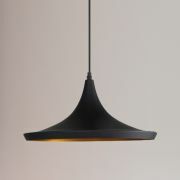 Add an elegant, modern lighting feature to your home with the Gracia Glass Pendant Light by Biard. 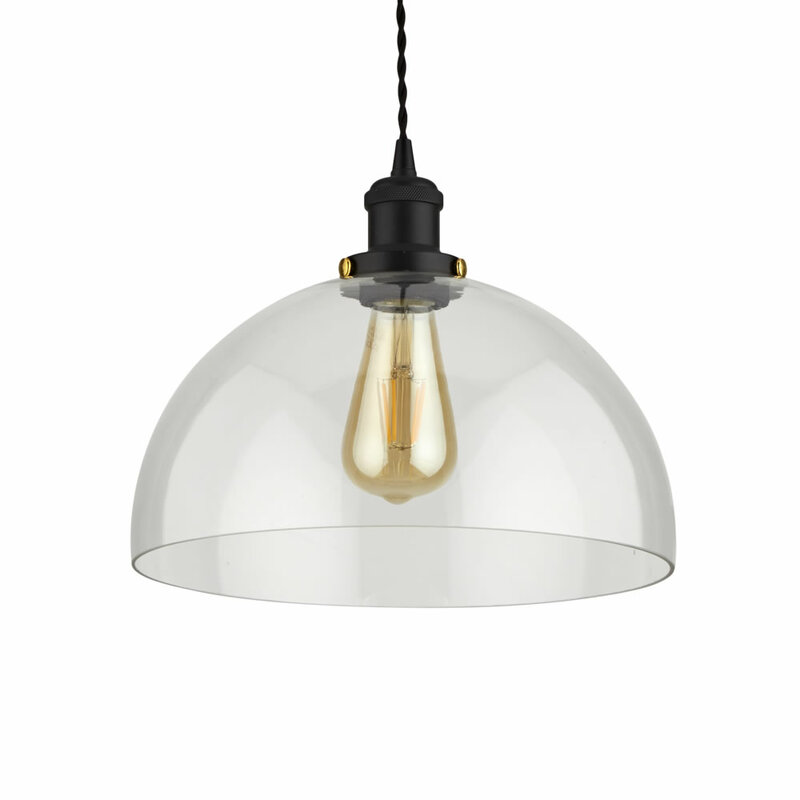 With its unique domed glass design, this eye-catching pendant is the perfect finishing touch to any interior space. 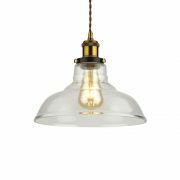 With a variety of different pendant cord colours, personalise your pendant lights to complement your existing colour schemes. 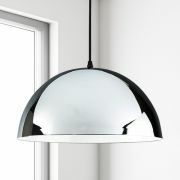 Bought alone, this pendant light will become the focal point in any room. 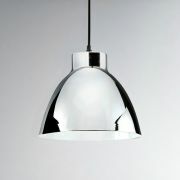 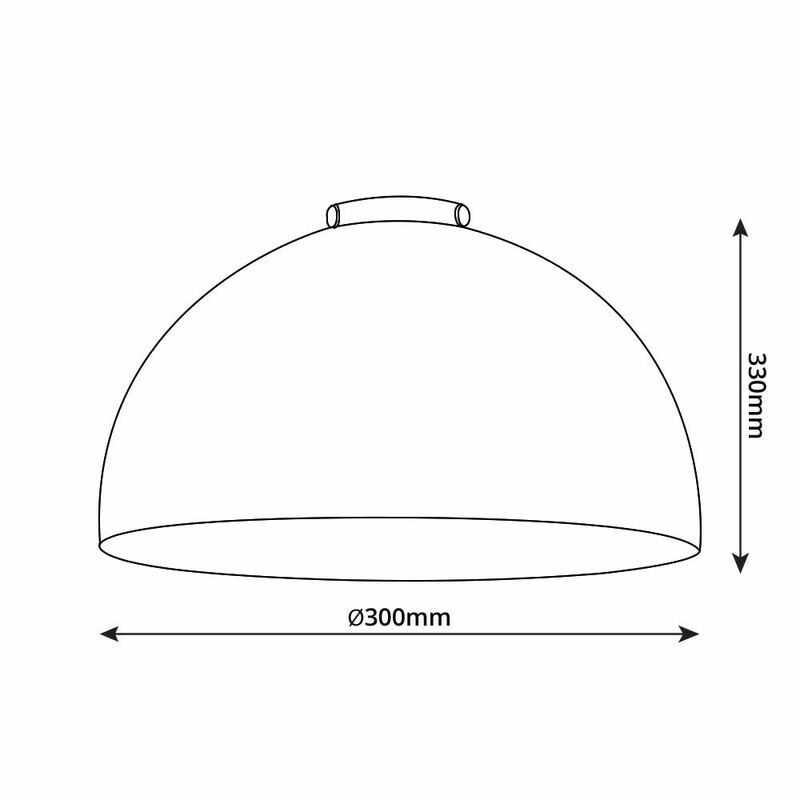 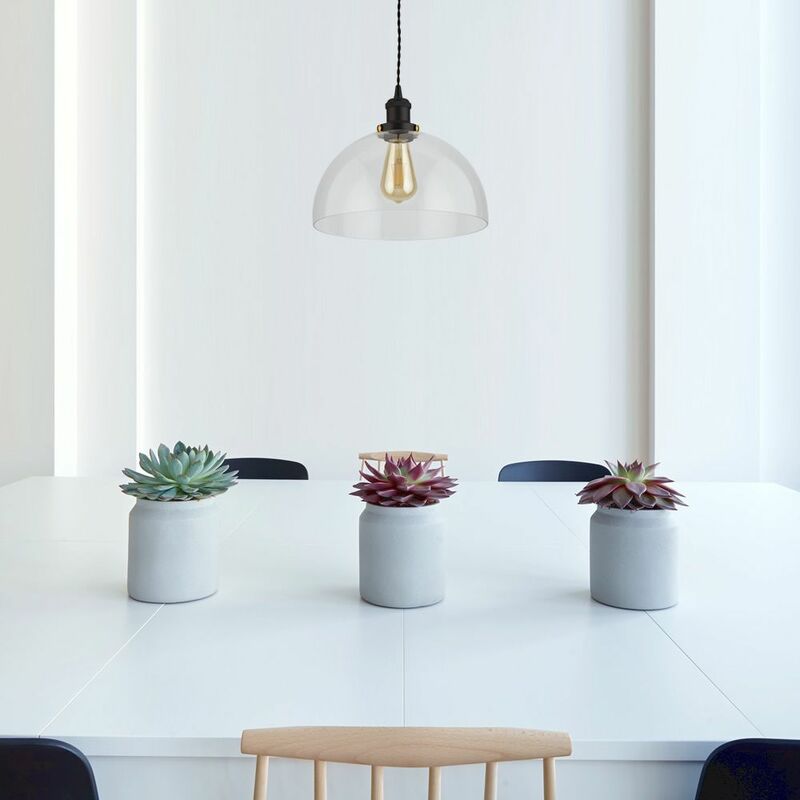 Group multiple pendants to light up breakfast bars, kitchen islands or dining tables. 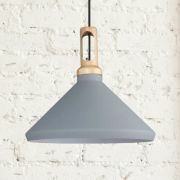 Mix and match pendant shades with different coloured cords for a modern and quirky design.